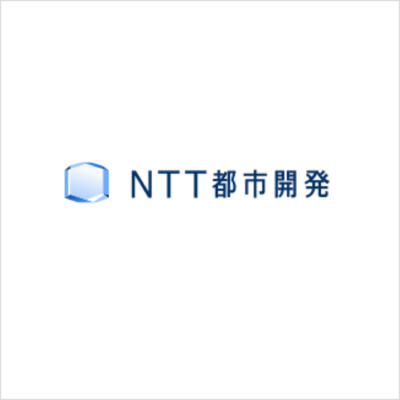 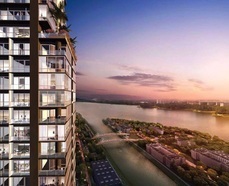 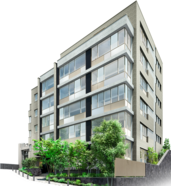 NTT urban development co., Ltd., Yasuda real estate co., Ltd., First Corporation co., Ltd.
NTT urban development building service co., Ltd.
NTT urban development co., Ltd.
Based on the slogan of integrity and innovation, we will maintain a sustainable urban development through our real estate services. 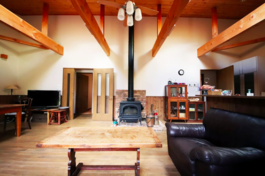 What we value most is seeing the satisfaction of our customers and members of the wider public, ultimately aiming to bring more delight to society. 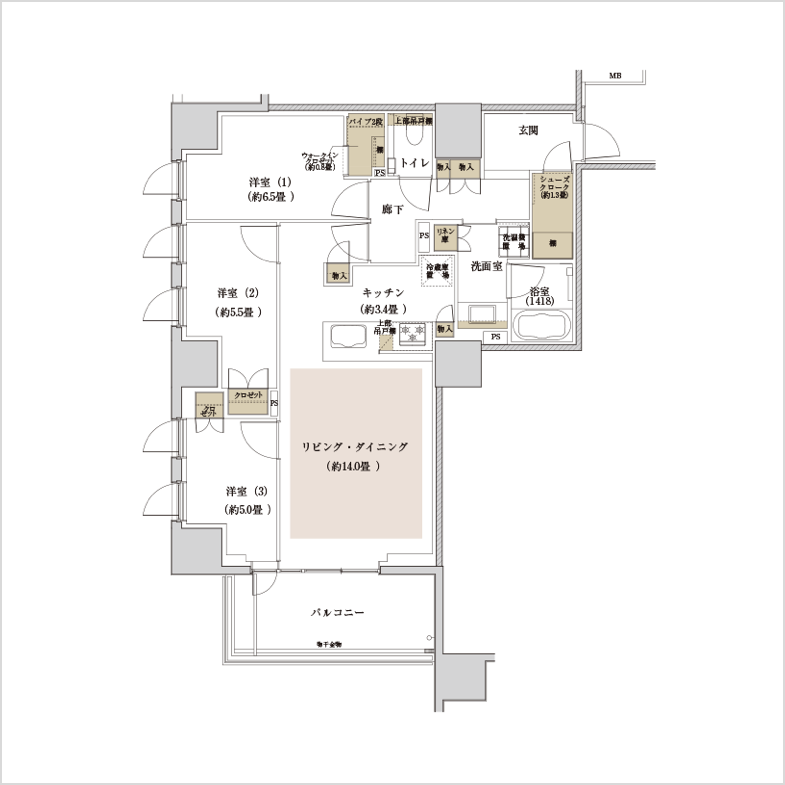 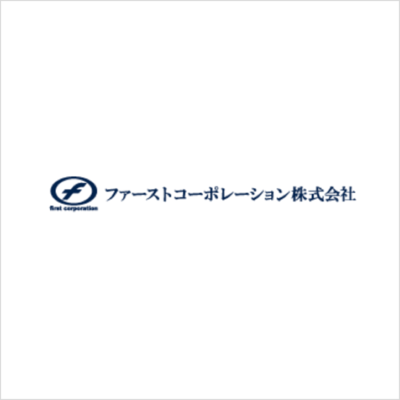 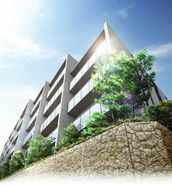 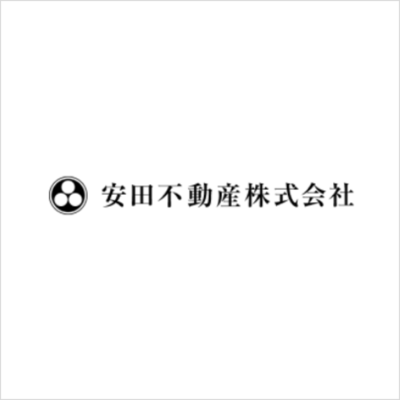 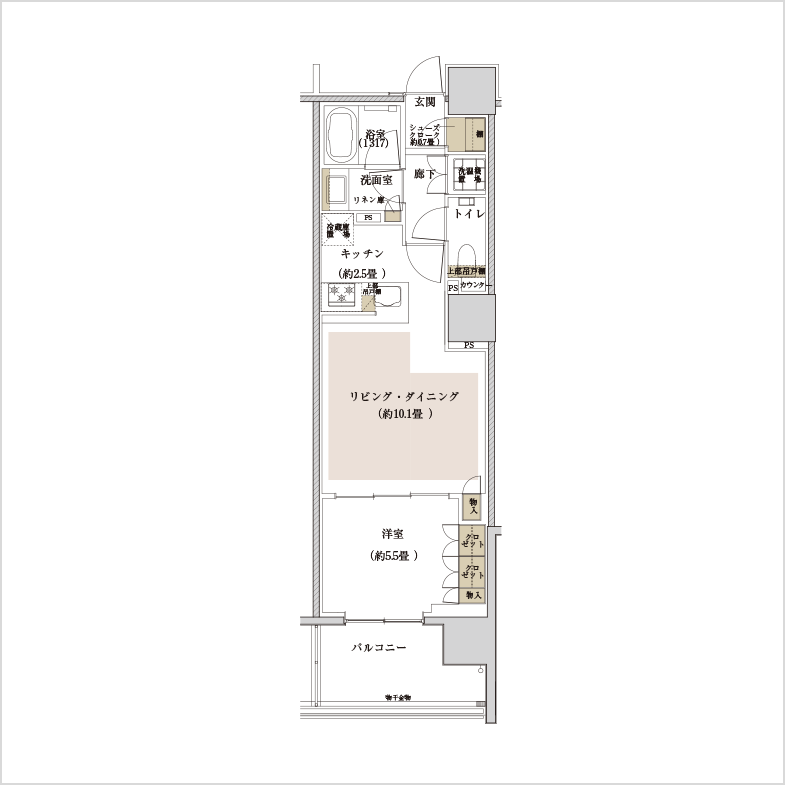 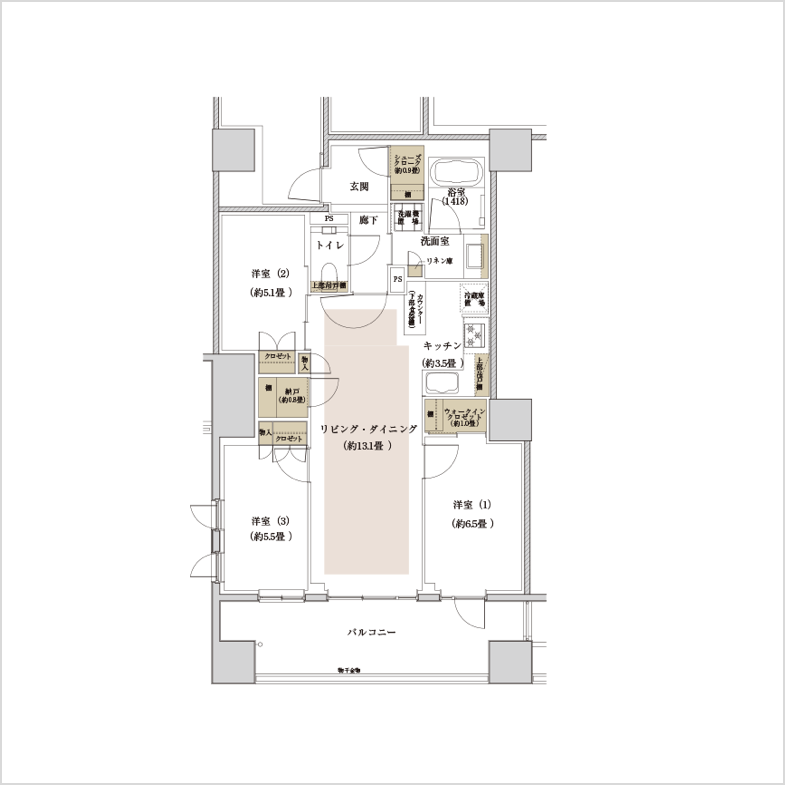 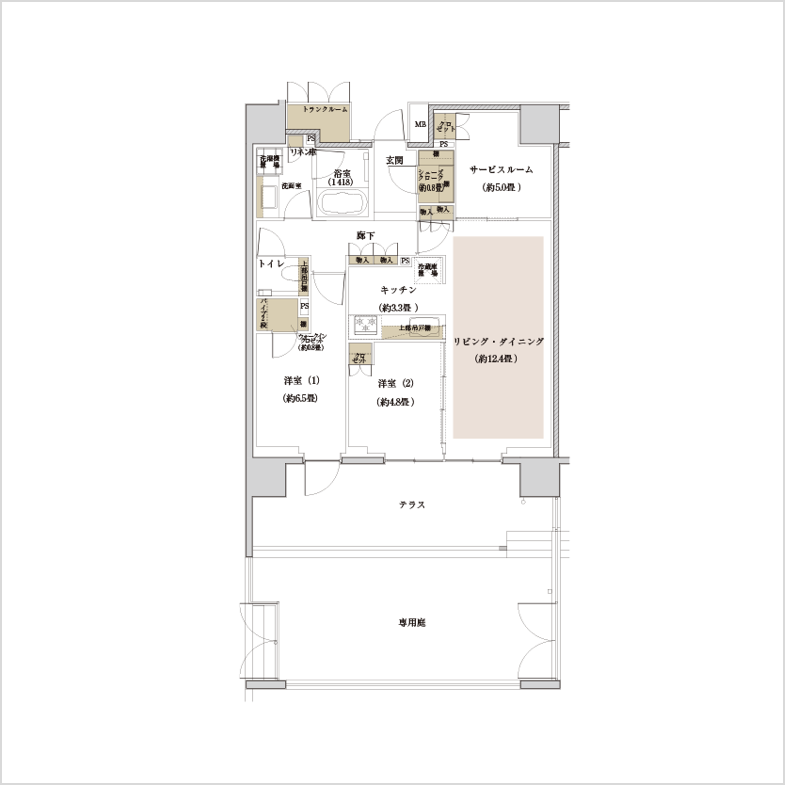 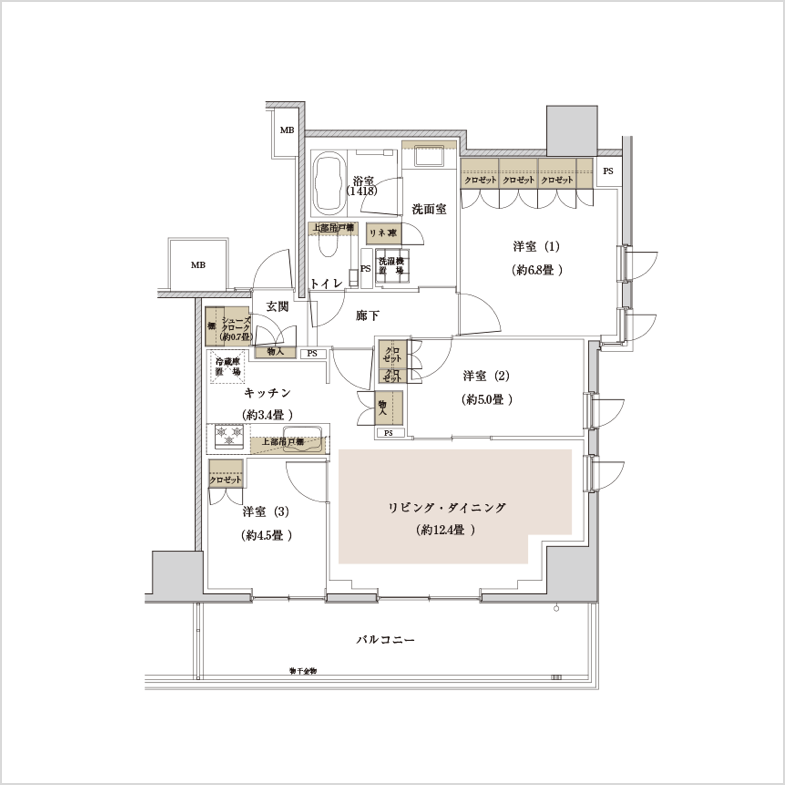 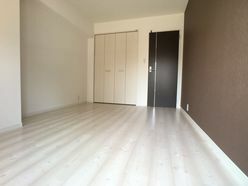 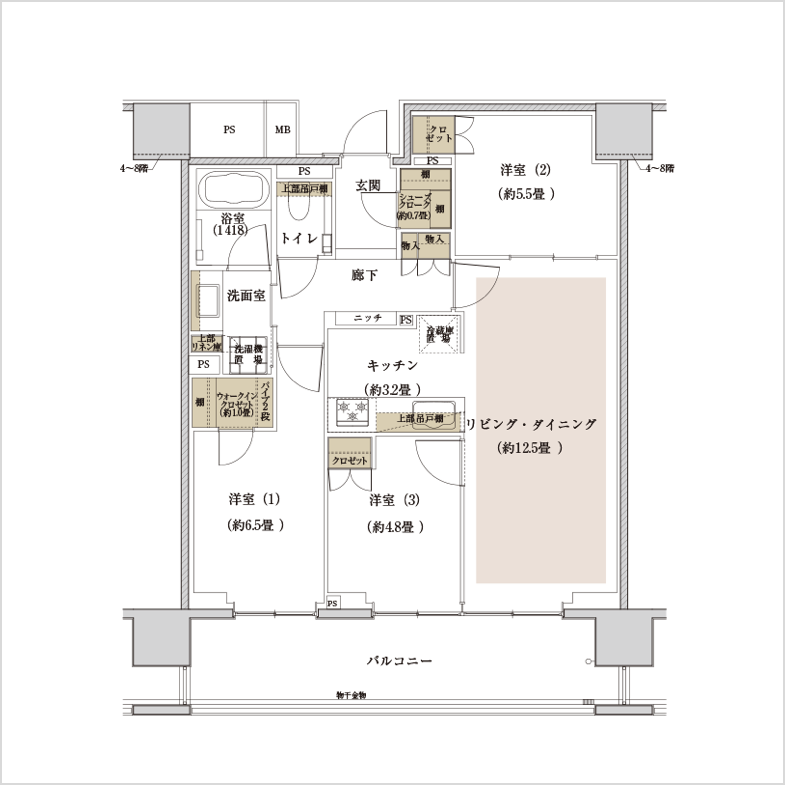 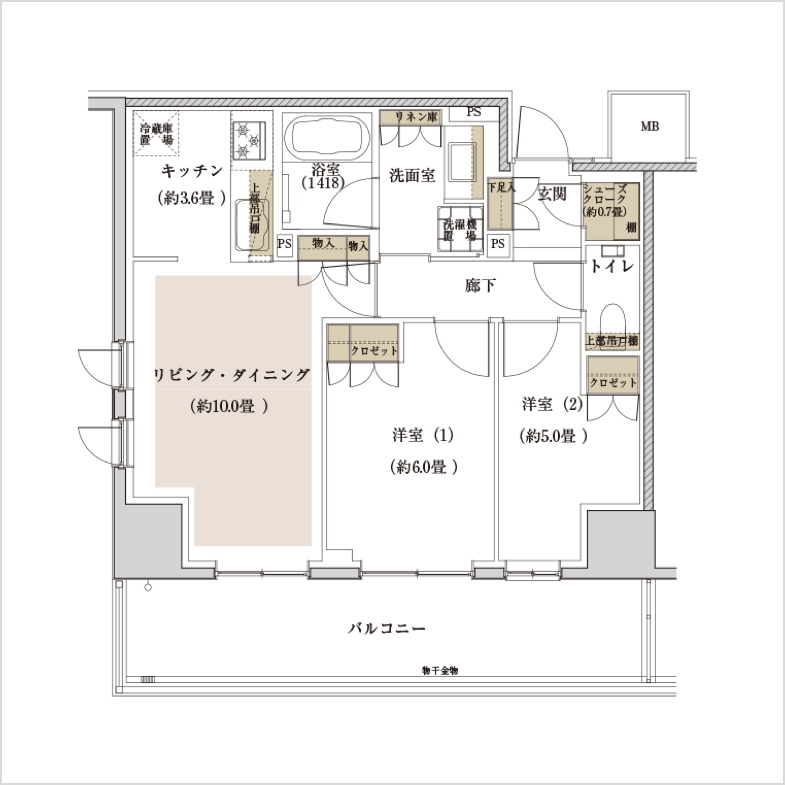 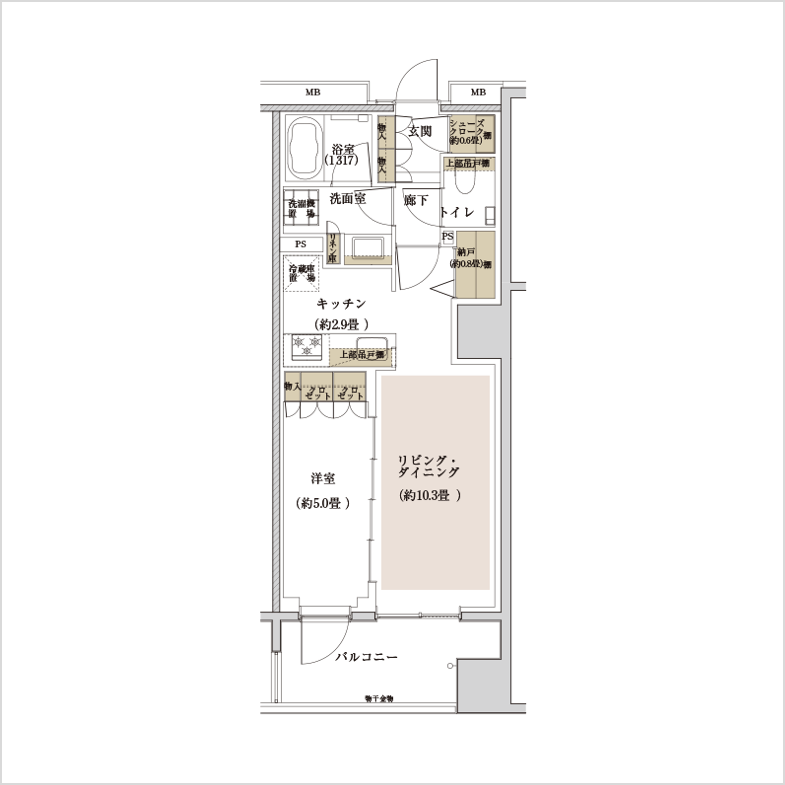 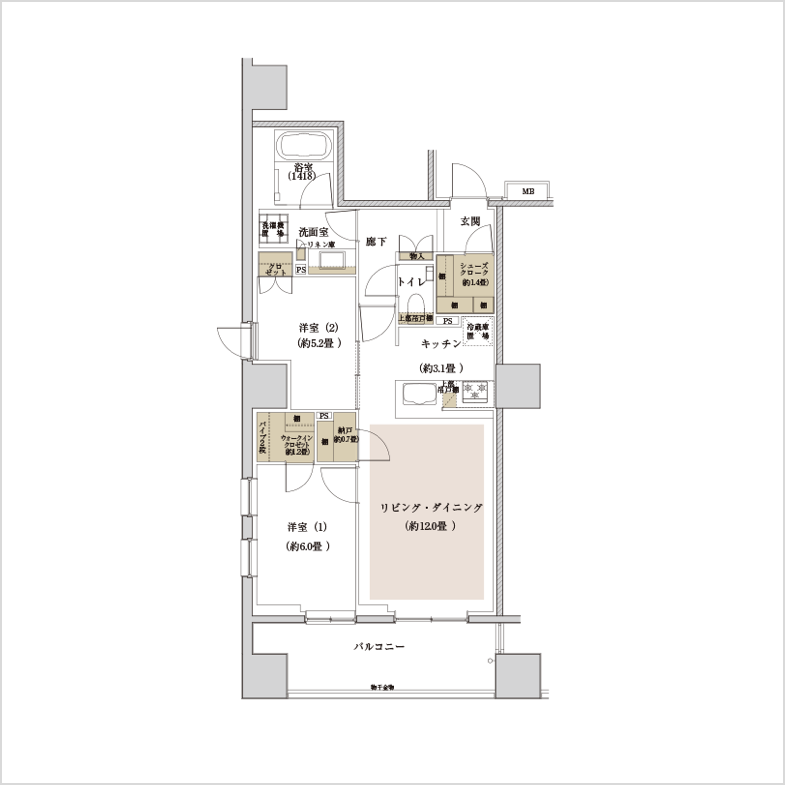 Yasuda real estate co., Ltd.